Everyone likes a special offer…to know that they’ve grabbed a bargain. 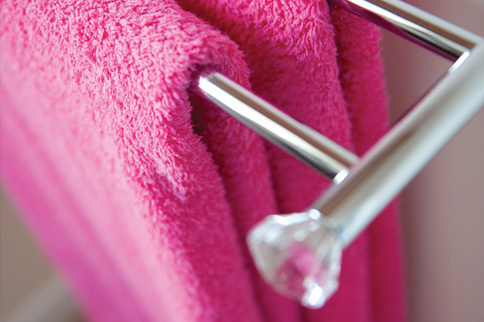 Our cleaning services are tailored to suit you and your home…there’s no one-price-fits-all. The price we quote is customised to you so you know you’re getting a great quality cleaning service, at a great price. That said, we like to offer our customers ways to save money and have a number of fantastic schemes that will help do just that. Our customer loyalty programme and has proved very popular across the country. Find out more about MM Loyalty. Many of our local offices offer a range of attractive special offers throughout the year. Simply select your nearest Merry Maids business to find out more. Of course, we also offer many prize draws and special competitions whereby you can win anything from some Merry Maids rubber gloves to a cleaner for a year! You’ll find details of all our fabulous special offers and prize draws on our Facebook page. Click here to find out more.